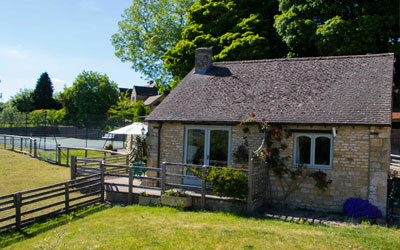 There is a huge range of pet/dog friendly places to stay in Stow-on-the-Wold. With the famous Cotswold countryside to explore more people are opting to bring their dog with them on holiday. Browse below for some of the dog friendly options in Stow, including hotels, pubs, cottages and bed & breakfasts. At Park Farm there are five delightful Cotswold holiday cottages, accommodating 2 – 6 people, in the small hamlet of Maugersbury, just a five-minute walk from Stow-on-the-Wold. 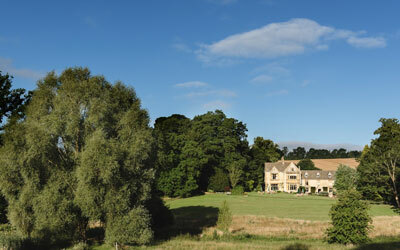 In Upper Slaughter, a small village near Stow and set in 8 acres of gardens, Lords of the Manor offers 26 luxurious bedrooms, a Michelin-starred restaurant and a warm welcome.